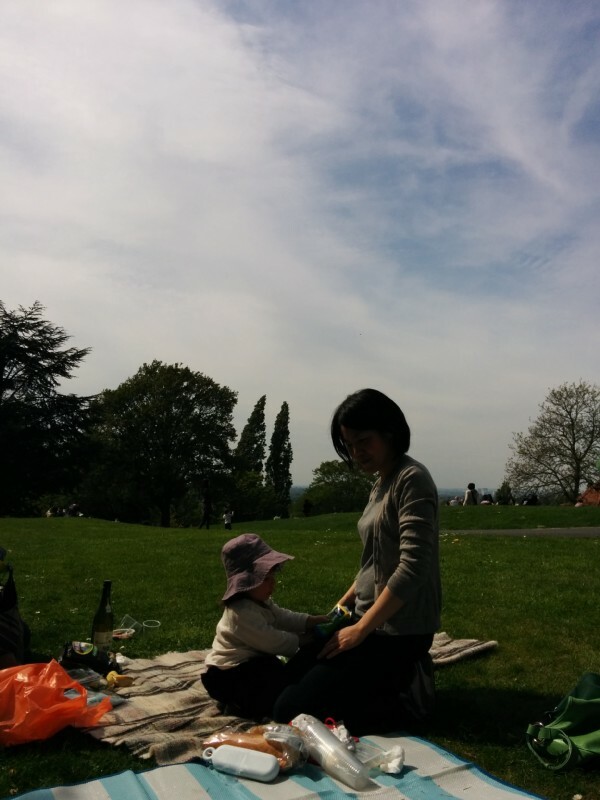 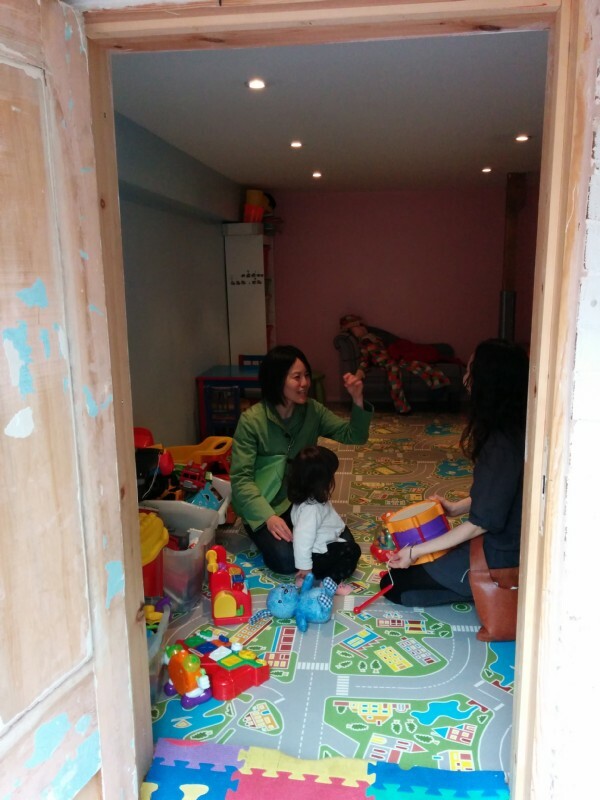 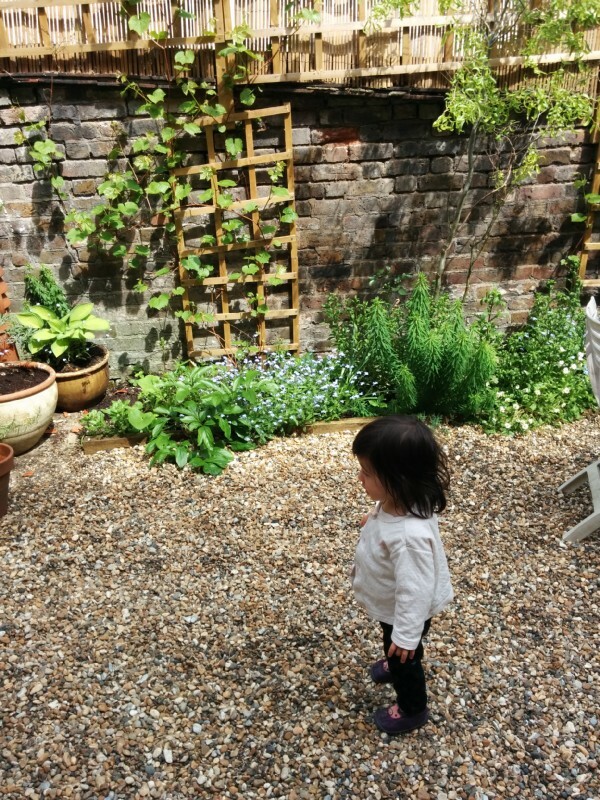 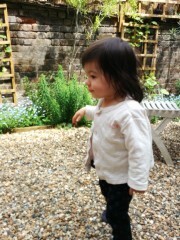 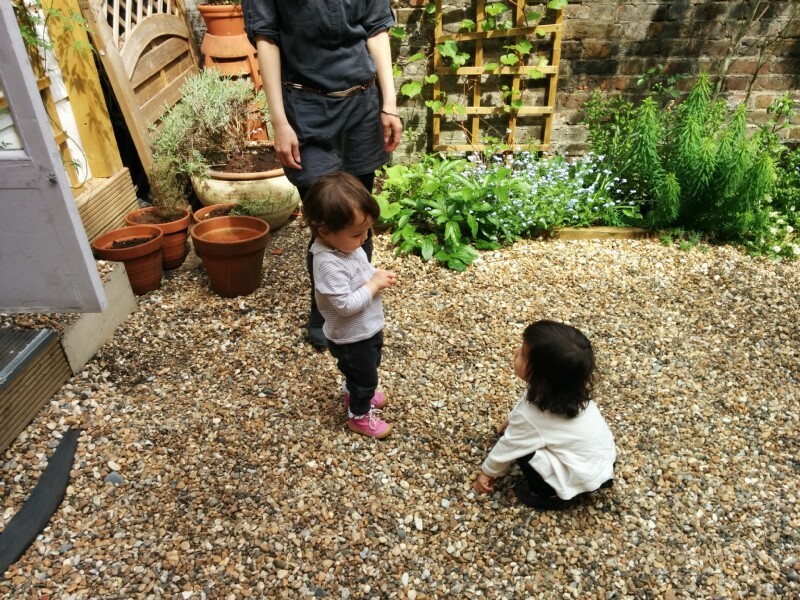 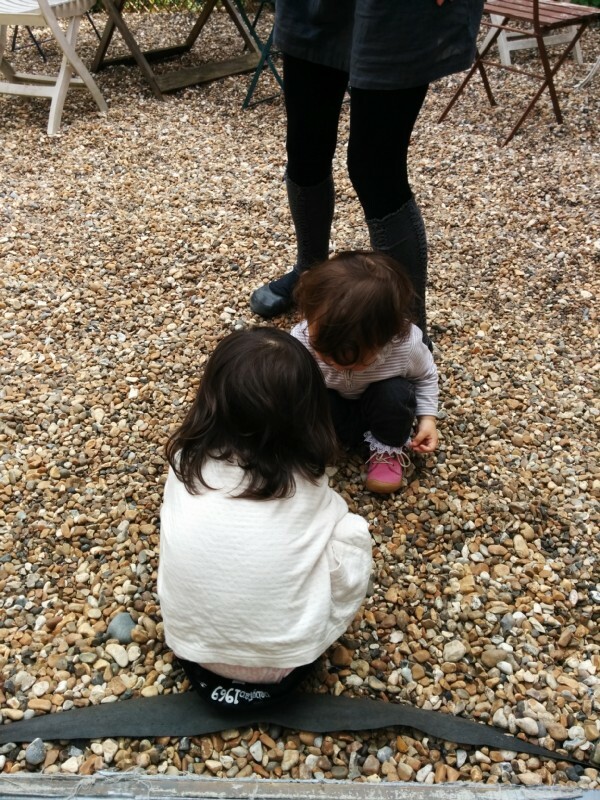 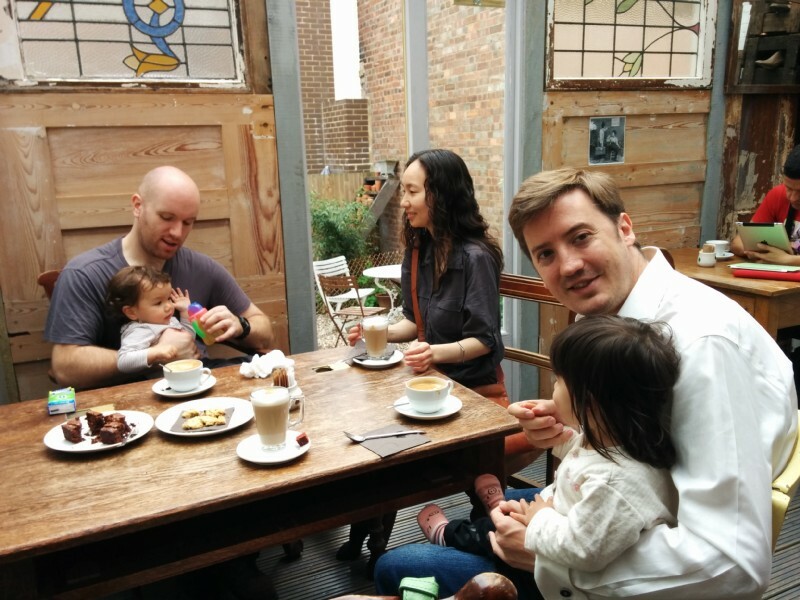 Went down to Forest Hill to meet Akino-san and family, and had a picnic in the park next to the Horniman museum. 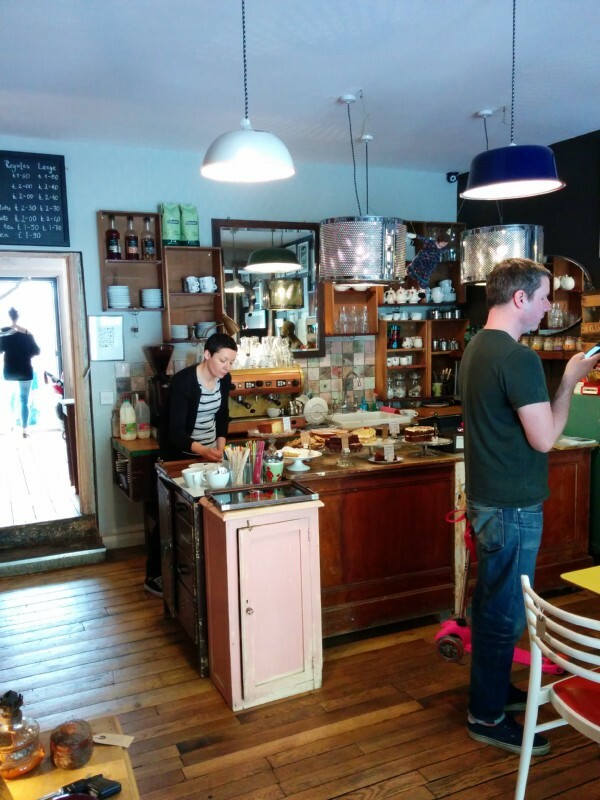 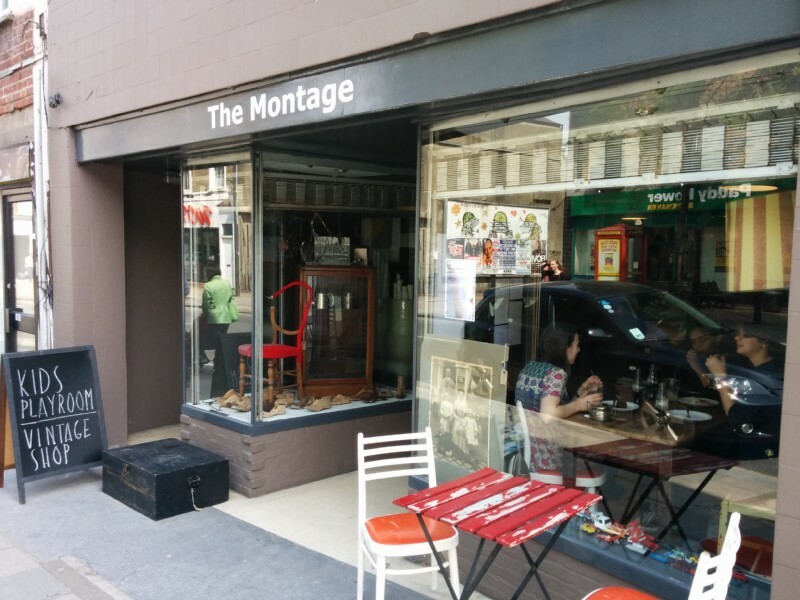 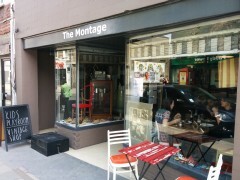 Nice little cafe called Montage in Forest Hill. 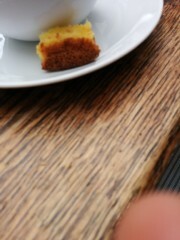 A bit of cake on the side of the coffee. 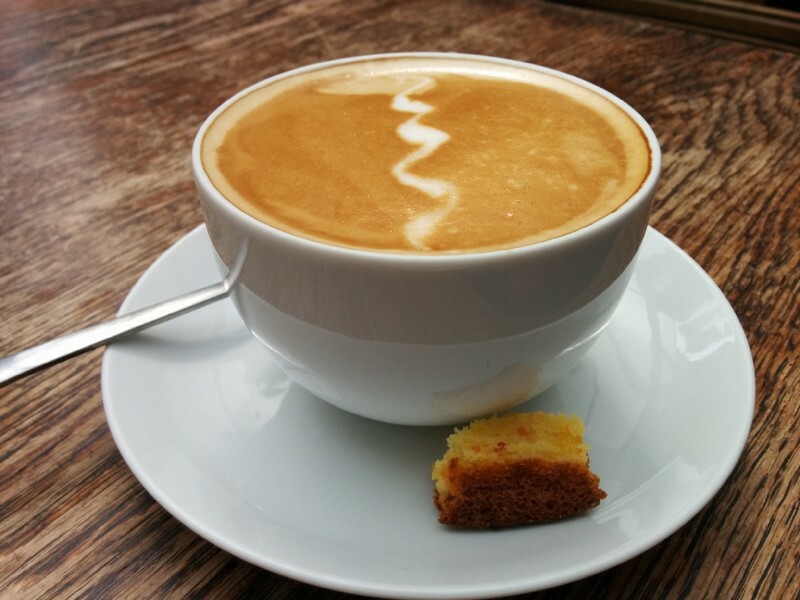 The flat white. 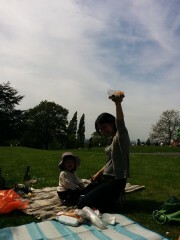 Quite respectable. 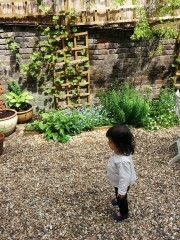 Erika in the little garden out the back. 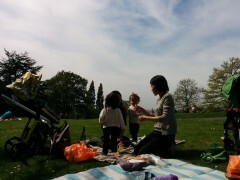 In the park now for a picnic.